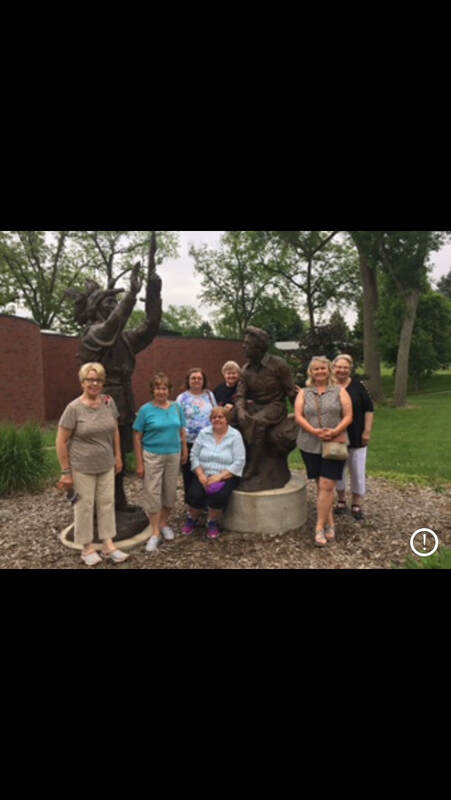 The John G. Neihardt Chapter #427 took their annual field trip the first week in June. They traveled from Wayne to Wisner, Tekamah, and Bancroft. Their first stop was in Wisner where they did some light shopping at Harms Antique Way. At Tekamah they browsed The Masters Hand flower and gift shop where we had a lovely lunch and got to see how they make their lovely candles. We can't leave out the fact that we did some antique shopping! The group's final stop was at Bancroft where the John G. Neihardt Center is located. 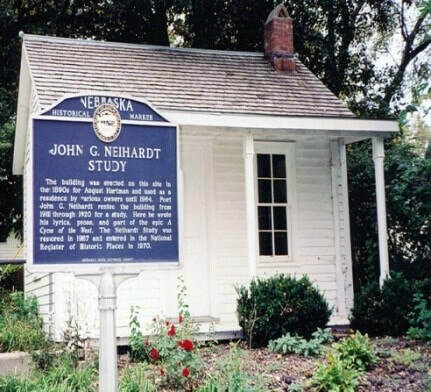 We enjoyed learning a little more about the John G. Neihardt, Poet Laureate in Perpetuity of Nebraska, our chapter's namesake.